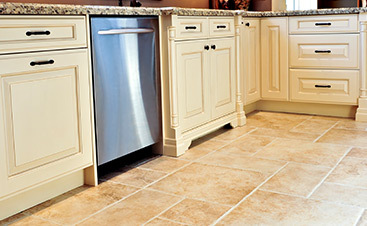 All Flortec proudly delivers quality flooring services to the areas of Orange and Rockland County. 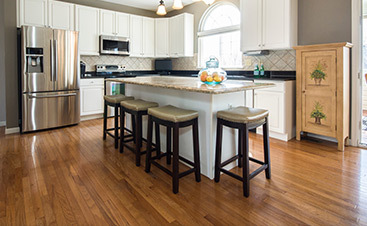 Our experienced team repairs and installs multiple flooring types with quality and care. We work hard and bring customized flooring to both commercial and residential customers in the area. We guarantee lifetime warranties on all of our flooring types. When you use our services, rest assured that your floors are customized for the room size you want. 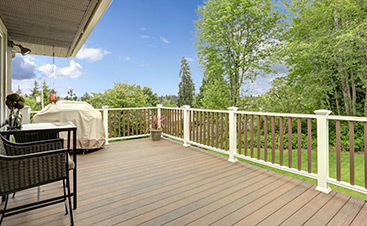 Enjoy selections from any wood species you like. Whether you need your staring completely replaced, or you want a change in bathroom flooring, our skilled team will handle it for you at any time. Our hope is that we will deliver the flooring you are proud of. We are always available to answer questions or special flooring requests. Our company brings flooring services to both Orange County and Rockland County. First established in 1683, Orange County lies west of the Hudson River. The area is known for its high influence in college sports. Located on the west side of the Hudson River, Rockland County is the smallest county in New York. Home to Rockland Lake State Park and Bear Lake State Park, the county brings many opportunities for outdoor adventures. Call All Flortec today so and will install quality floors for any room in your business or home. We look forward to serving you with care.